The Chester Racecourse Wedding Show takes place at Chester Racecourse, Sunday 12th May 2019. Fabulous catwalk shows at 12.00pm and 2.00pm. The wedding show is free entry for everyone and no need to pre-register, children are also very welcome. 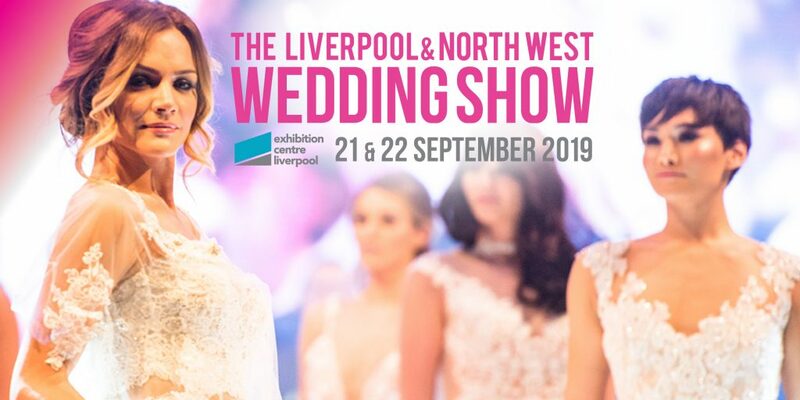 If you are a exhibitor who would like to get your business in front of brides and grooms for a face-to-face chat, please email rachel@blisseventscompany.co.uk or ring 0151 227 9179.